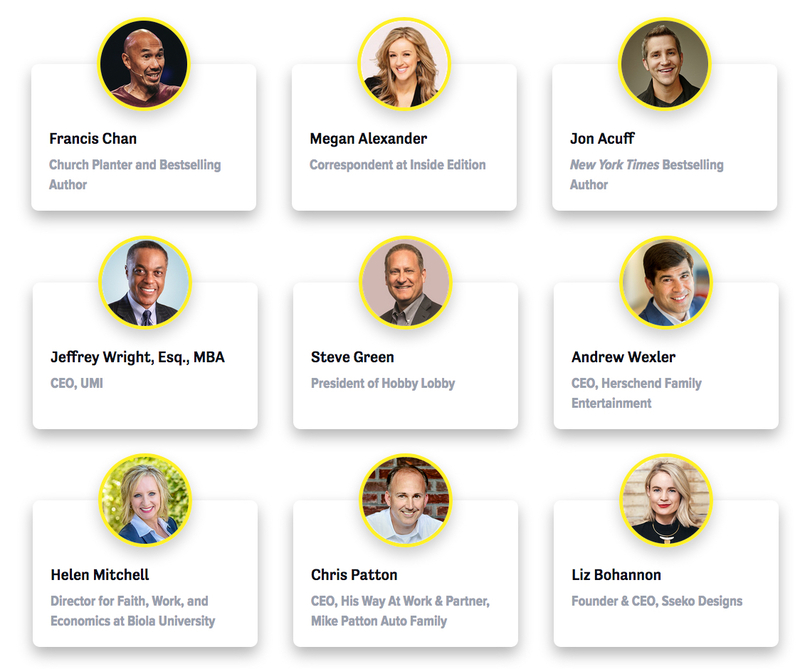 Join thousands of Christian business professionals around the world for a livestream event to hear from experts on connecting your faith & work. The Bible is full of examples of people living their daily lives on an eternal mission, weaving together their faith and work in their everyday lives. Like the men and women of the Bible, God designed Christians to worship AND work together. We are passionate about seeing these two brought back together, which is why the Work As Worship Retreat was organized. God gives every person their talents and skills so that through them we might worship him. 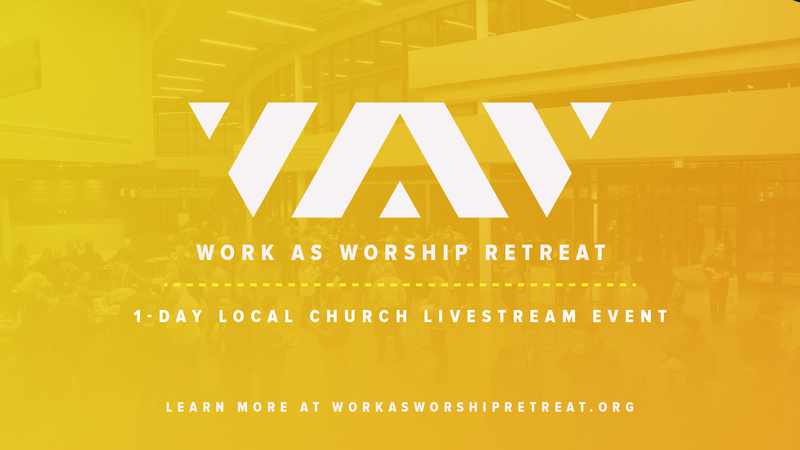 The Work As Worship Retreat is an opportunity to connect our talents and skills back to our daily worship through work, as hundreds of churches & organizations host this event featuring speakers like Francis Chan, Jon Acu (New York Times Bestselling Author), Steve Green (President of Hobby Lobby), Megan Alexander (Correspondent at Inside Edition) & others explore the sacred connection between faith and work.